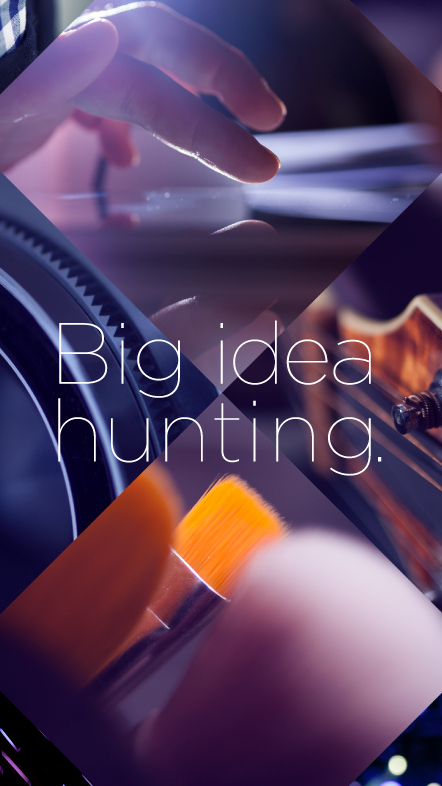 Created an identity around the core of Yahoo Idea Safari’s conference offerings: innovation across industries. The branding campaign utilized imagery and textures that evoked the themes treated during the event: music, technology, connection, people. 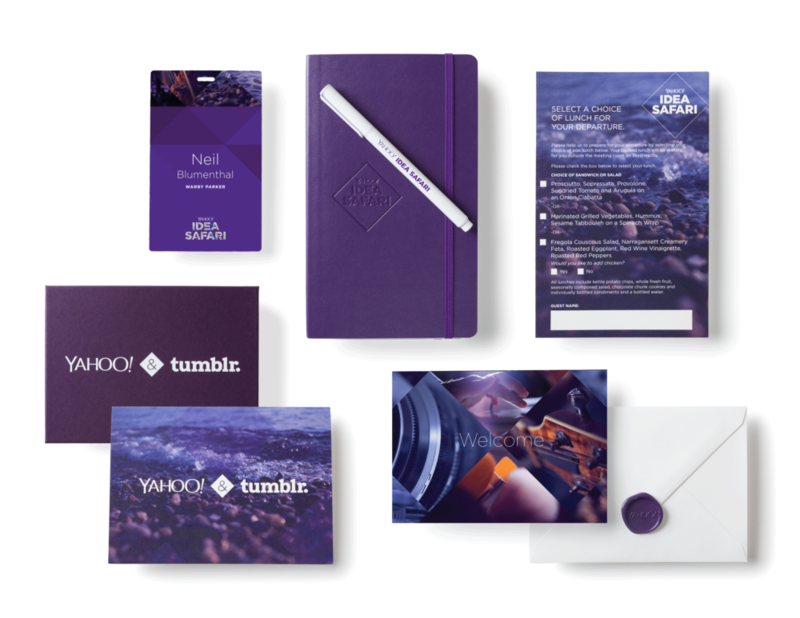 A conference about game-changing technologies to awe-inspiring marketing campaigns, Yahoo! 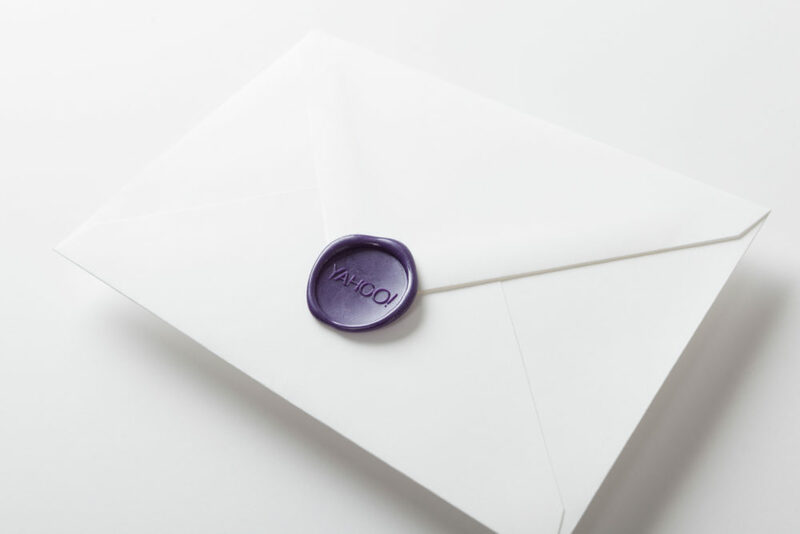 needed a cohesive brand identity that would wow a sophisticated audience at every level including email invites, take-home gifts and a fully responsive interactive site. TVs were set up around the event space that ran a full page website that would showcase speakers and topics as well as serve to a live guide for all attendees. This was all powered by the website for the event so any changes that were made were automatically pushed out to the TV screens.